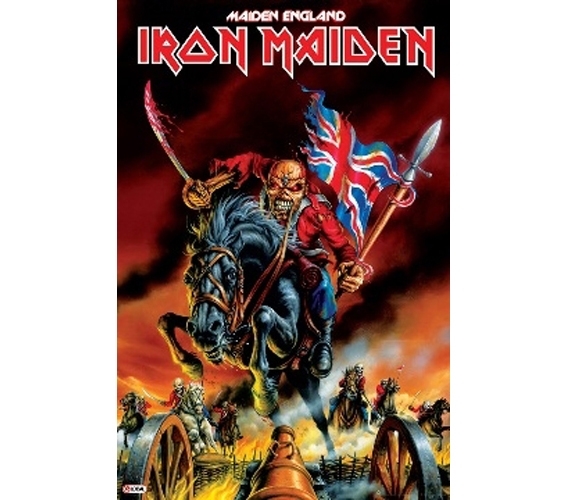 The Iron Maiden Maiden England Poster is classic rock poster staple! Showing off your favorite bands as part of your college decor might not be the most original approach to college decor, but it's still a great way to share your interests and connect with other students. Since posters for college are dorm room essentials, a couple band posters can't hurt your wall decor for college in any way! Stock up on these necessary dorm items.